James Crank summer range buck. i agree with old nice one here that is a good buck and I’d shoot him in a heartbeat. 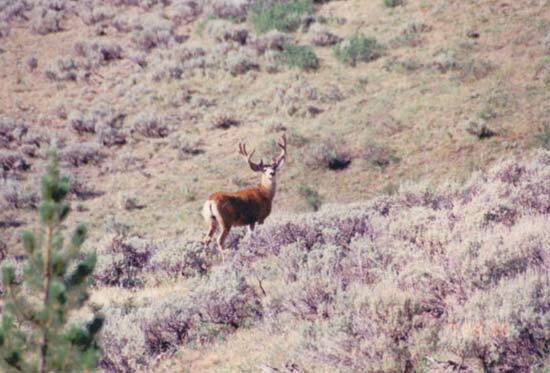 buck slayer…it might be a baby with a rifle hunt, but if you crept on it within 25 feet and your long bow, you’d probably feel otherwise. buck slayer u dont no nothin. you are lucky if you can find a buck like that anywhere. id shoot him in a heartbeat dude. nice pic. I wouldn’t think twice about fling’n shafts at that deer on the bowhunt!! !